Do You Suffer From Debilitating Period Pain? We offer comprehensive care for women at every stage of life. Click here to learn about our OB/GYN services. Dr. Tamer Seckin is an advanced gynecologic surgeon specializing in the treatment of endometriosis, fibroids and complex pelvic pain disorders. He is also the co-founder of the Endometriosis Foundation of America. From then on, I made it my mission to help women get a proper diagnosis and treatment—and I’ve spent the past 25 years dedicated exclusively to endometriosis. While progress has been made, endometriosis is still grossly misunderstood and misdiagnosed. Considering the fact that it affects as many as 15 percent of all women, it’s crucial to shed light on this disease. Research your doctor carefully, and read up about endometriosis so that you can ask questions and be involved in the diagnosis and treatment process. It’s important to choose a doctor who is not only highly skilled at treating this disease, but who will also be compassionate and listen to your complaints very carefully. 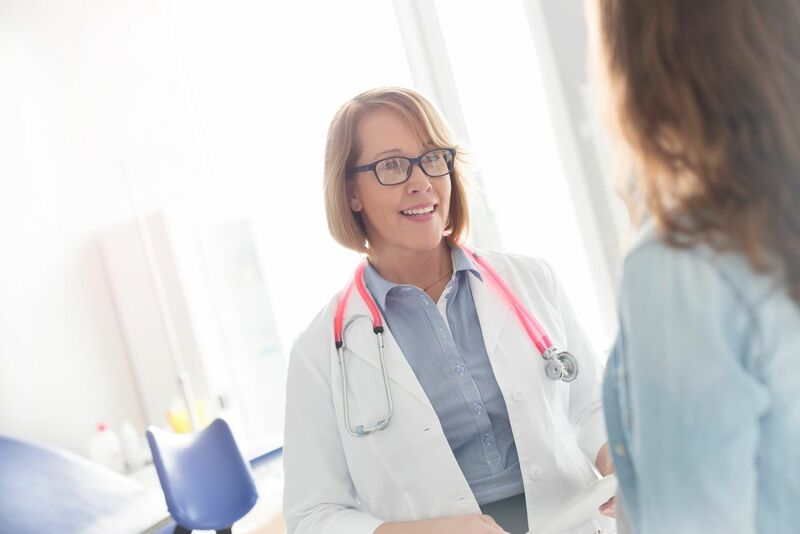 It’s also important that the doctor has access to a multidisciplinary team of specialists, such as gastroenterologists and urologists, since endometriosis can affect many organs in the body and requires a collaborative approach to treatment. Some celebrities—such as Padma Lakshmi, Lena Dunham and Julianne Hough—have decided to share their stories of having endometriosis. I think it’s very selfless of them to use their platform to speak about such an important issue and to help others who are struggling. But we still need more awareness. And we can start by educating ourselves about endometriosis and looking out for the signs—not just in ourselves but also in our daughters, nieces, sisters and friends. Together we can help so many women combat this treatable disease. Learn more about the Endometriosis Foundation of America.